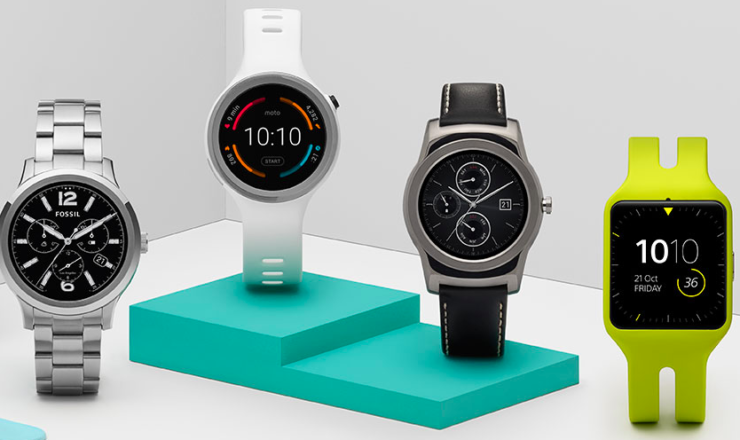 Android Wear, Google’s Android-based smartwatch OS is being updated to Android Oreo this week. The update doesn’t bring much in the way of new features and is mostly focusses on back-end optimization. It does still bring one or two other changes though, such as Touch Lock which will allow the touchscreen of a watch to be locked, so that the smartwatches won’t suffer from random taps on the touchscreen when submerged. If you own an Android Wear device and want to know if your device is eligible for an Oreo update, Google has released the list of devices which are compatible. However, there is no word on when the updates will be rolled out. We’ll keep you updated as we get to know more. Even if there is a large scale rollout of Oreo for smartwatches, there are still several pressing issues that need to be addressed for Android Wear devices. One of the many factors that have caused Android Wear’s growth to stagnate, is the fact that most consumers don’t see the need for a smartwatch to accompany their smartphone. Furthermore, existing Android Wear users are unlikely to consider upgrading their devices when new models are released as there isn’t a whole lot you can add to a smartwatch when it comes to features. Smartwatches, in general, are still in a nascent stage of their life and haven’t made much of an impact on the market yet.